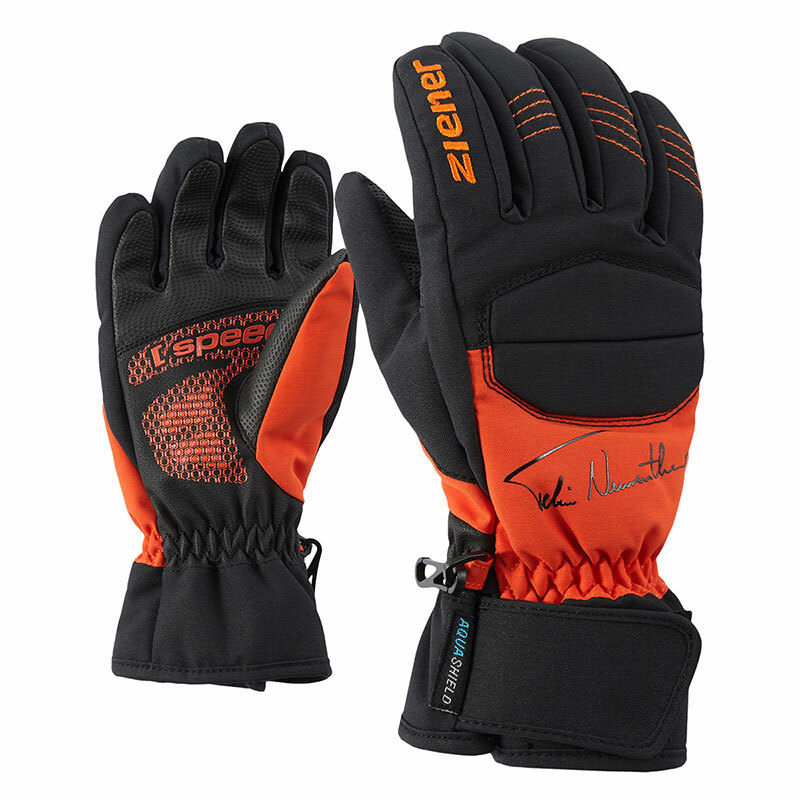 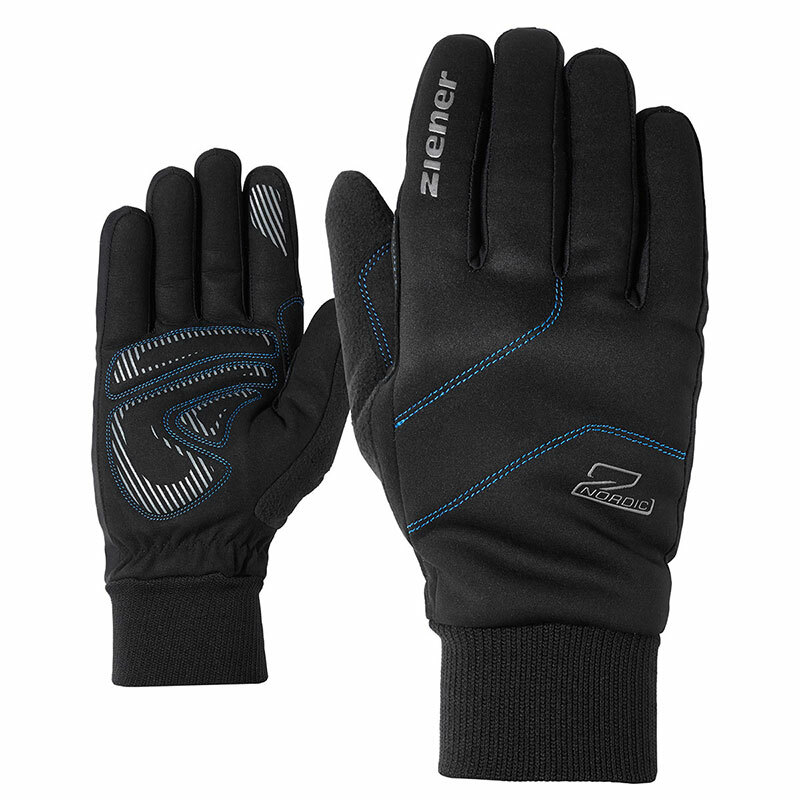 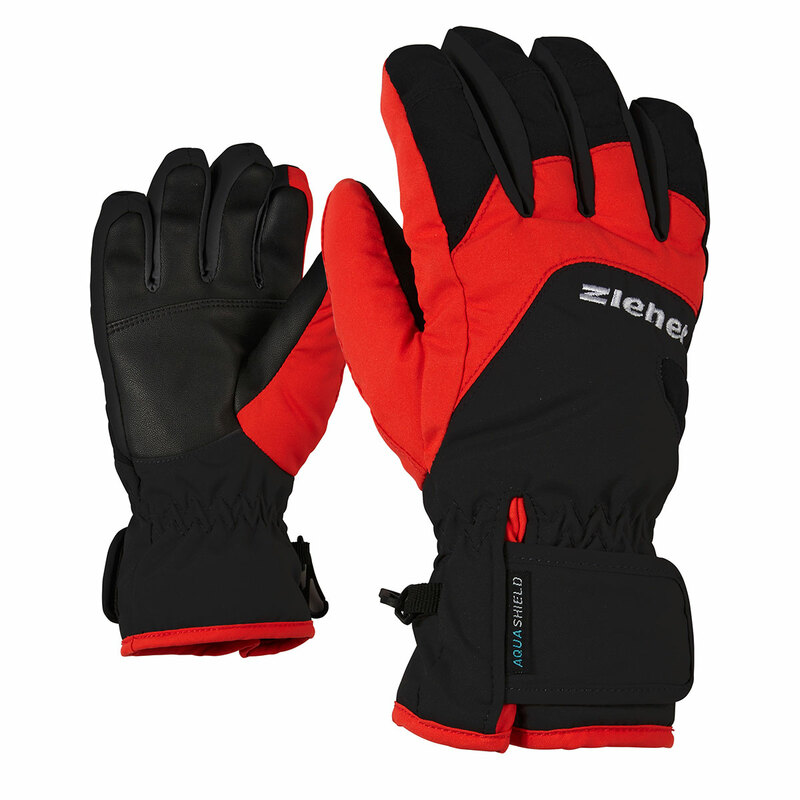 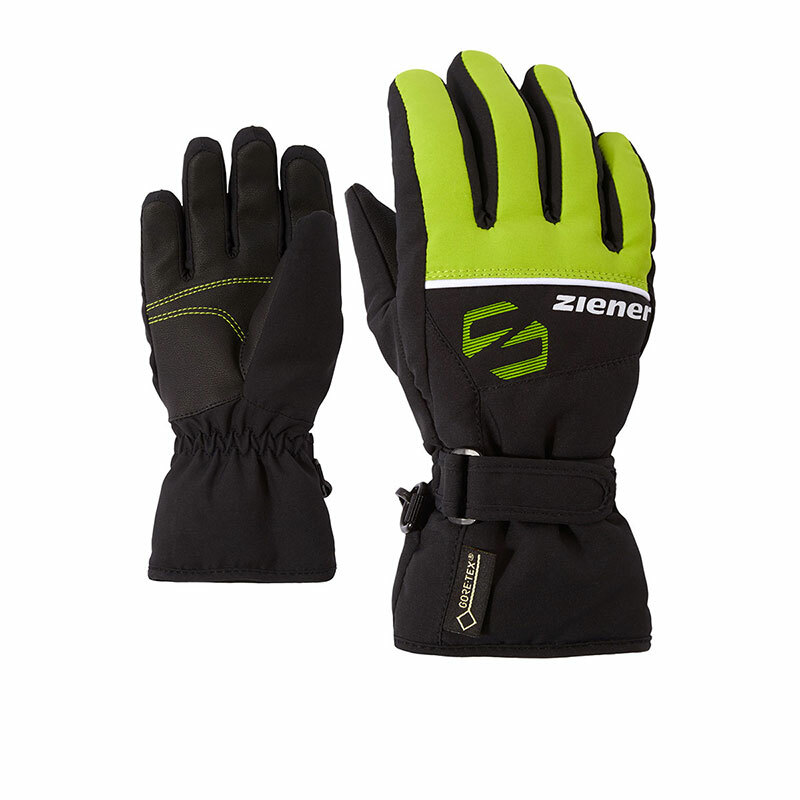 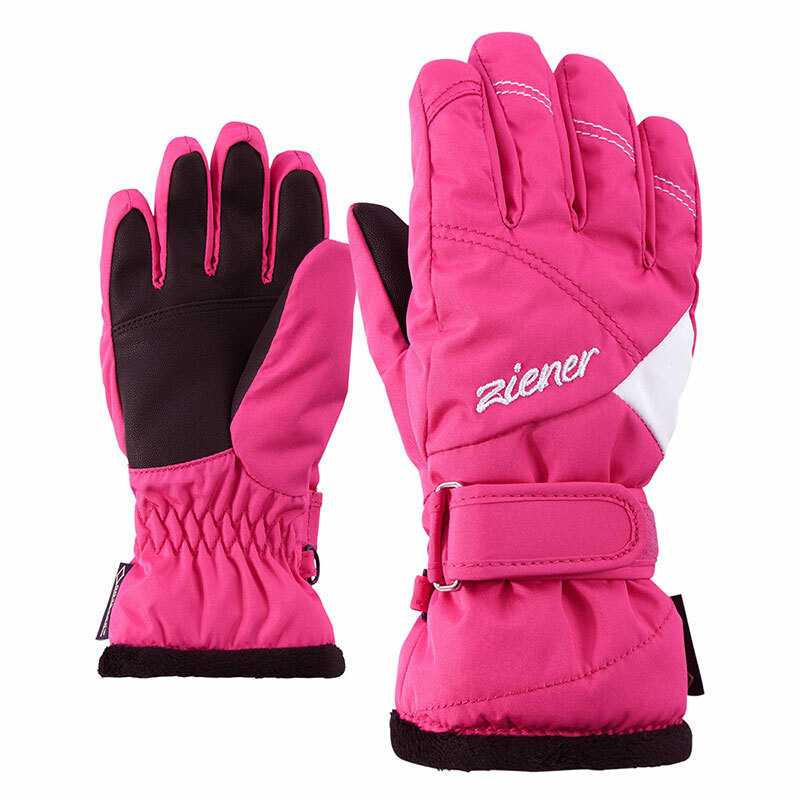 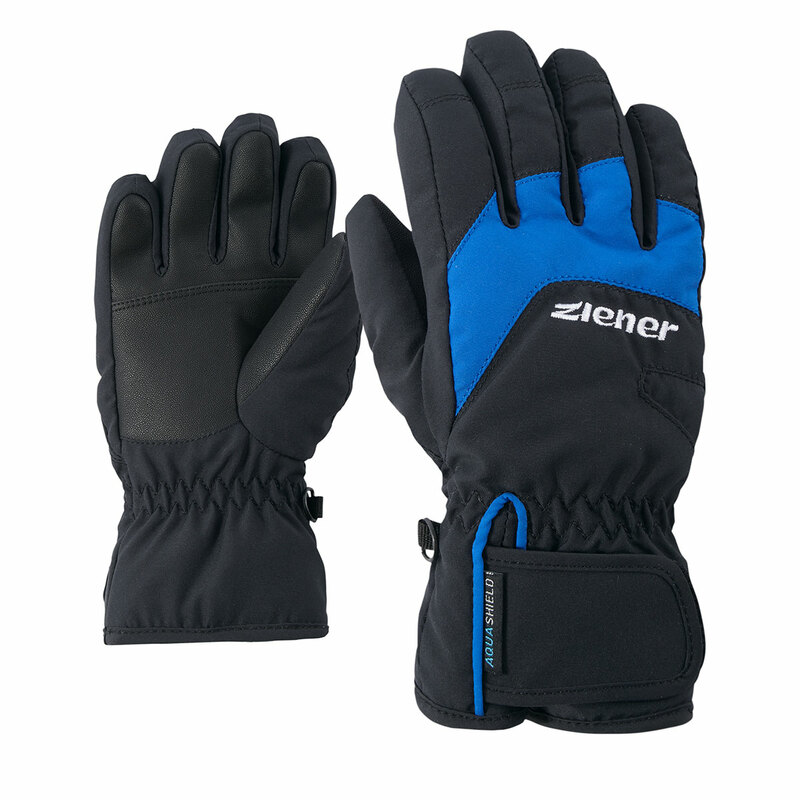 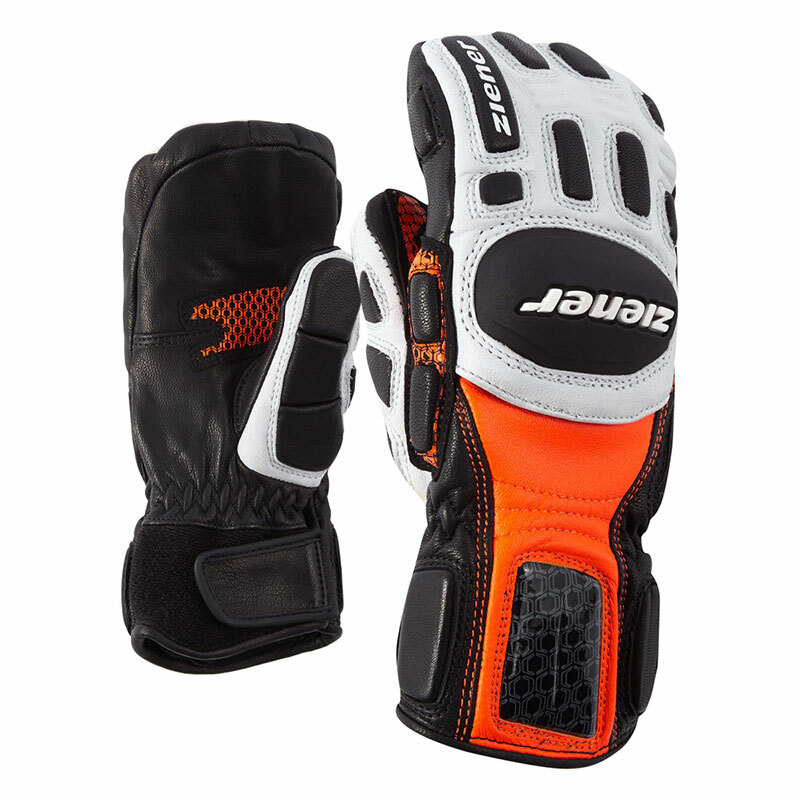 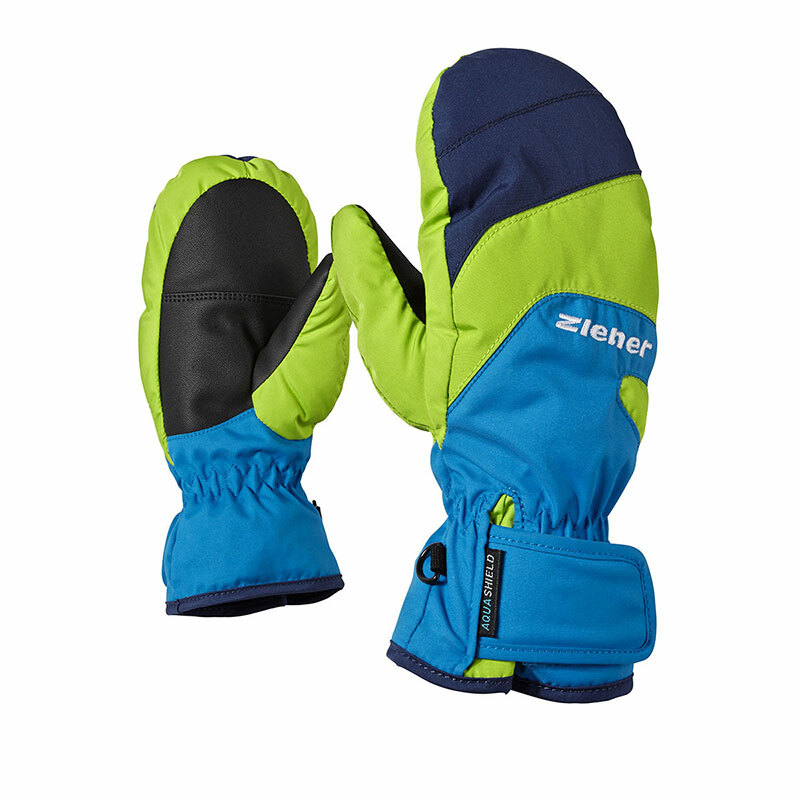 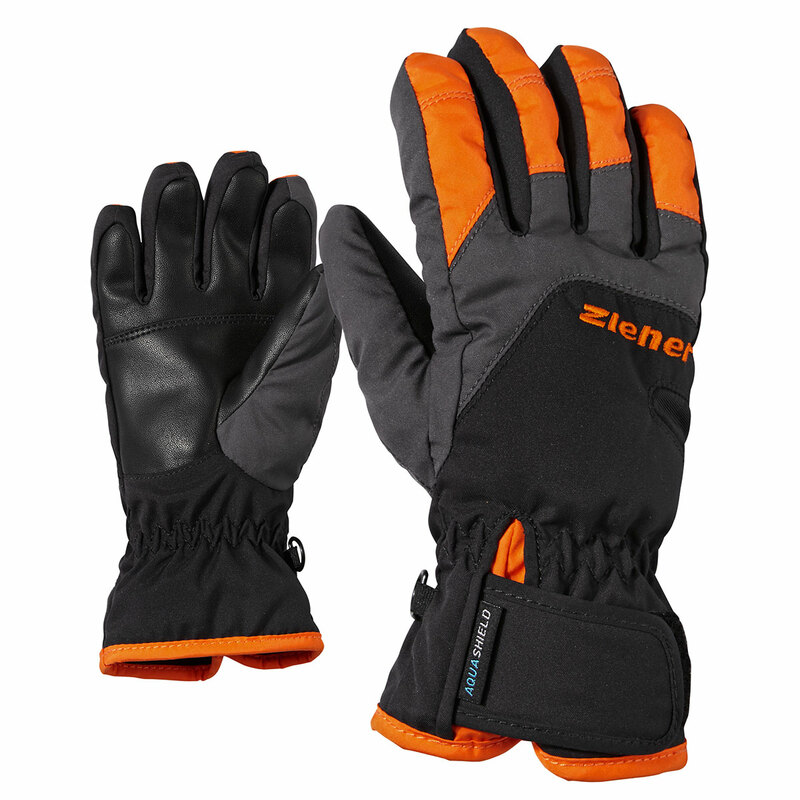 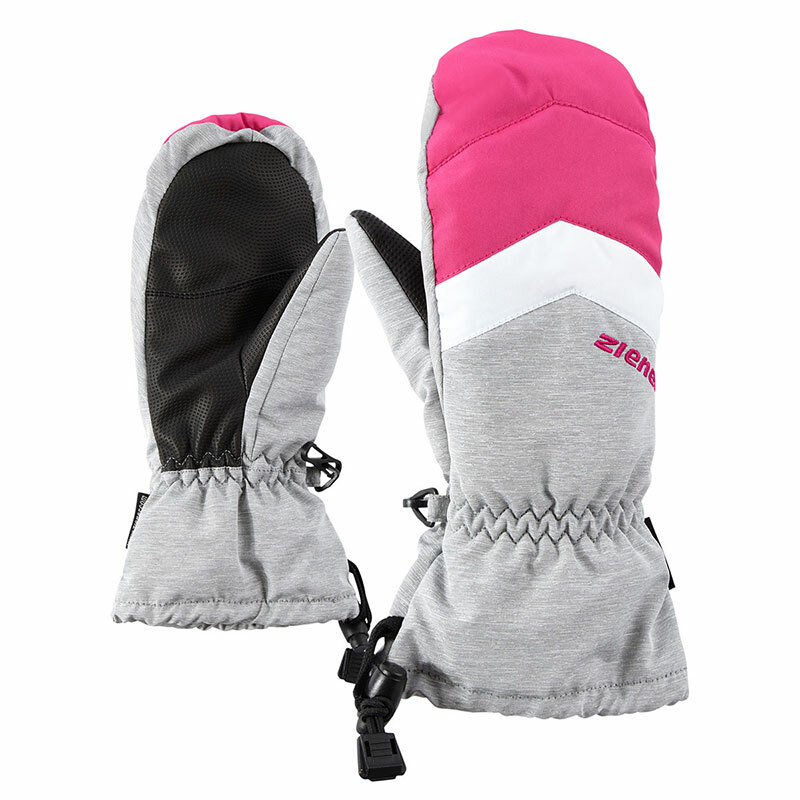 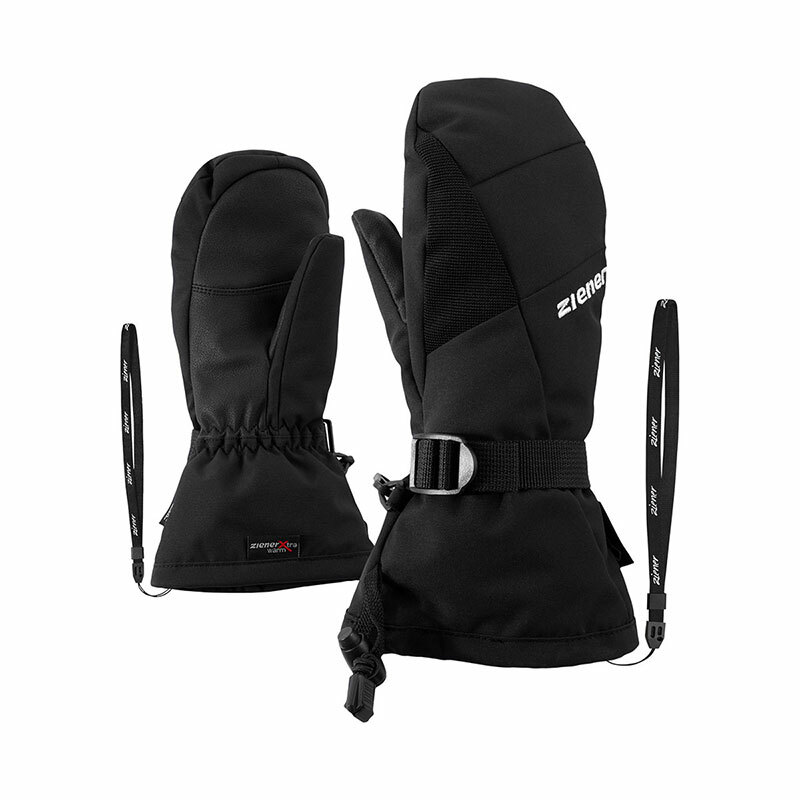 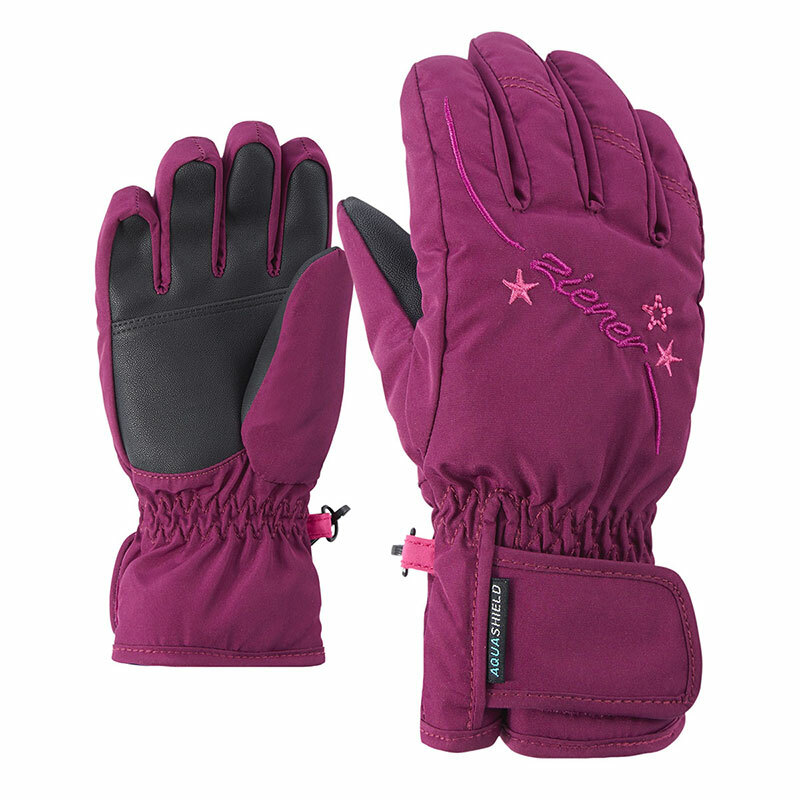 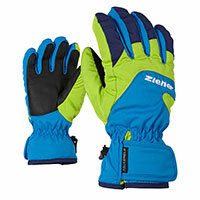 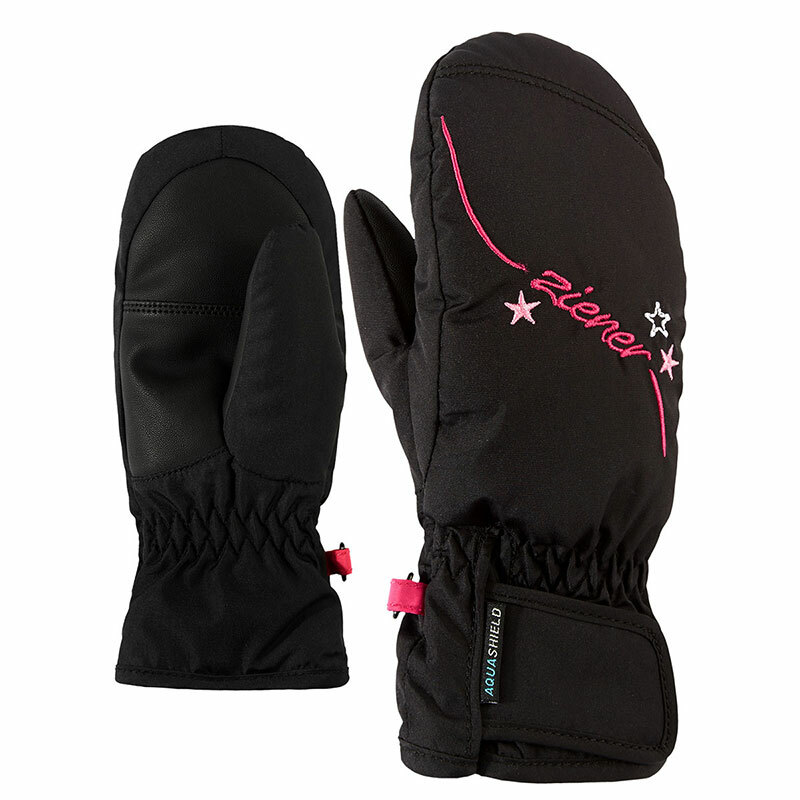 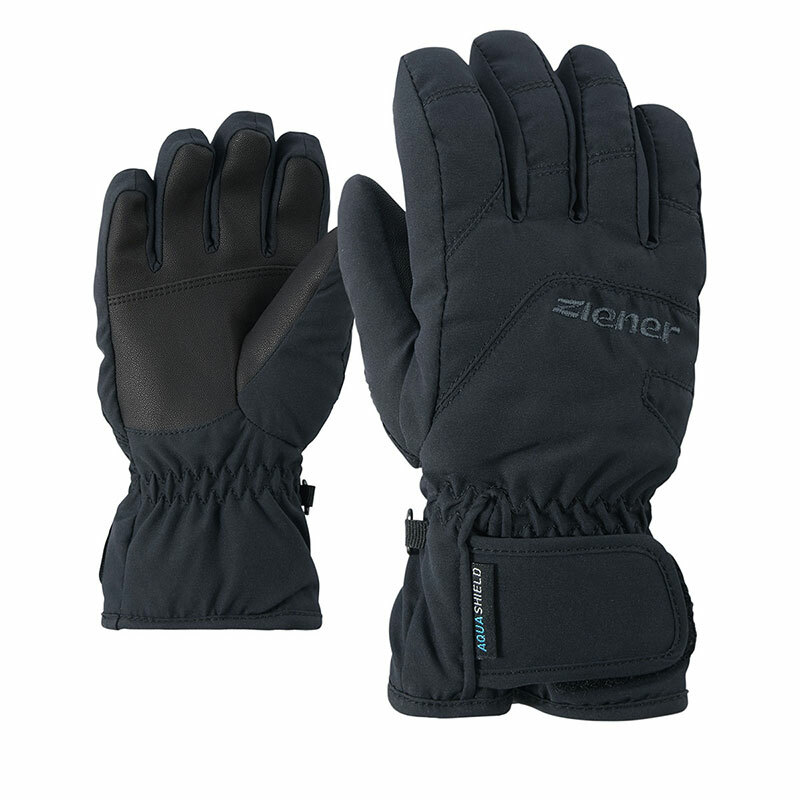 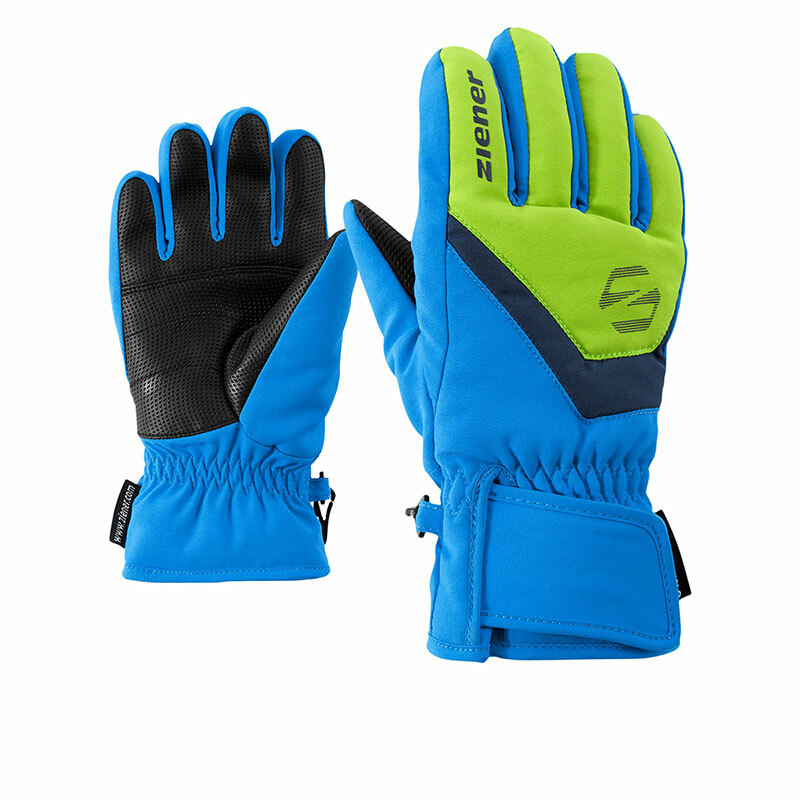 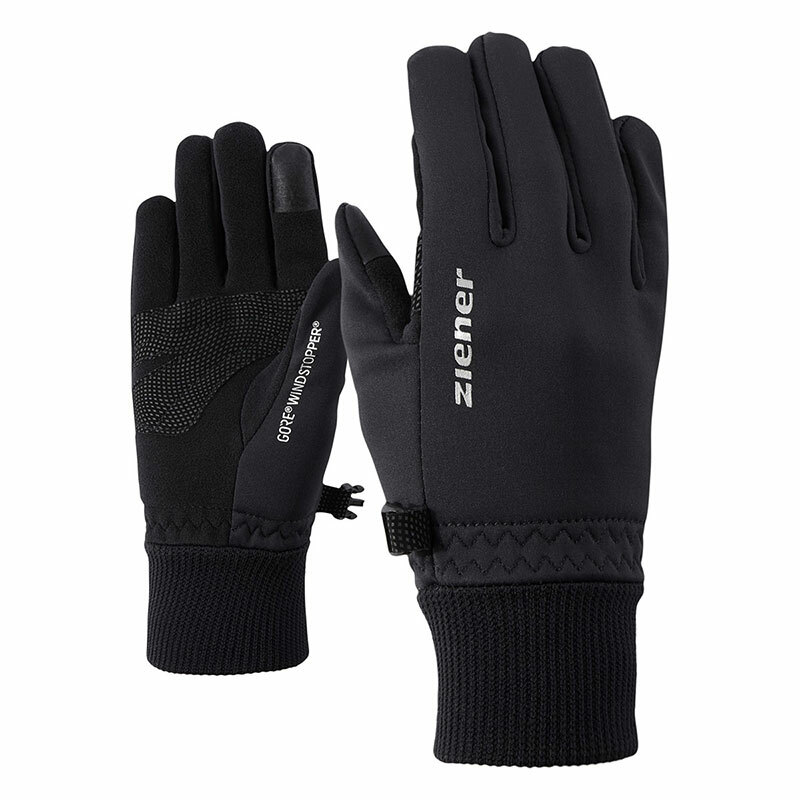 The comfortable junior ski gloves LIZZARD AS® JUNIOR in an on-trend design have the water- and windproof ZIENER AQUASHIELD® membrane to ensure a warm, dry climate inside the gloves. 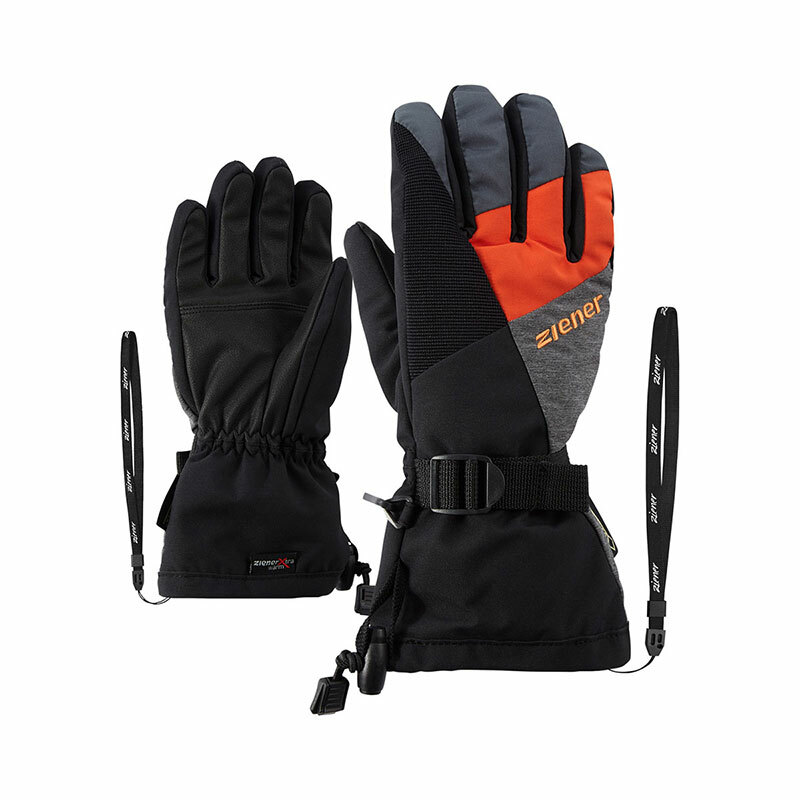 The compact palms provide optimum power transfer and feel for poles. 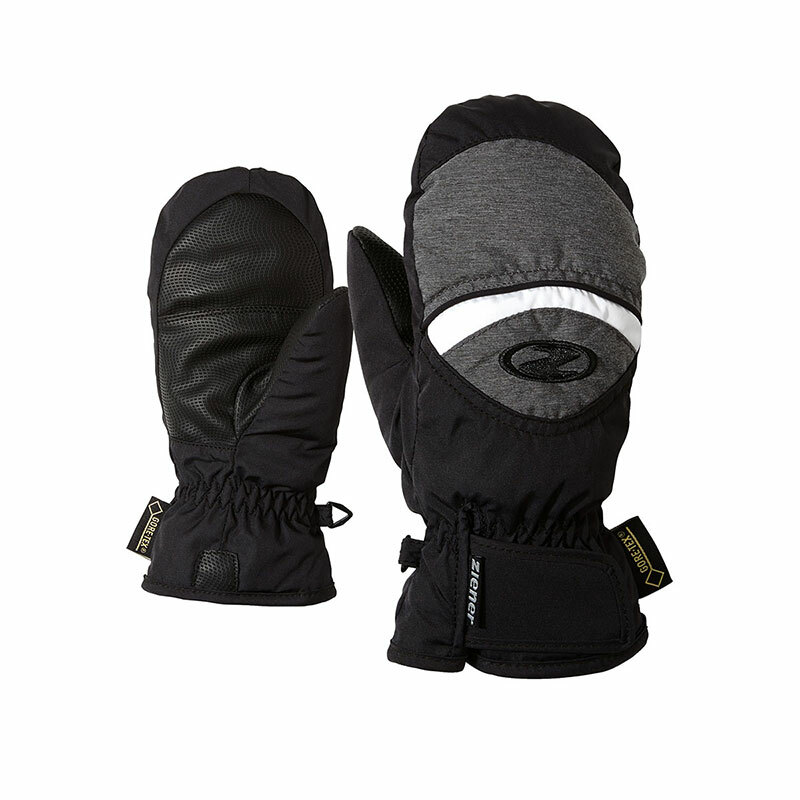 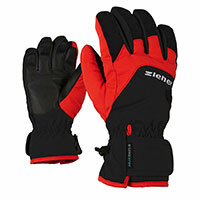 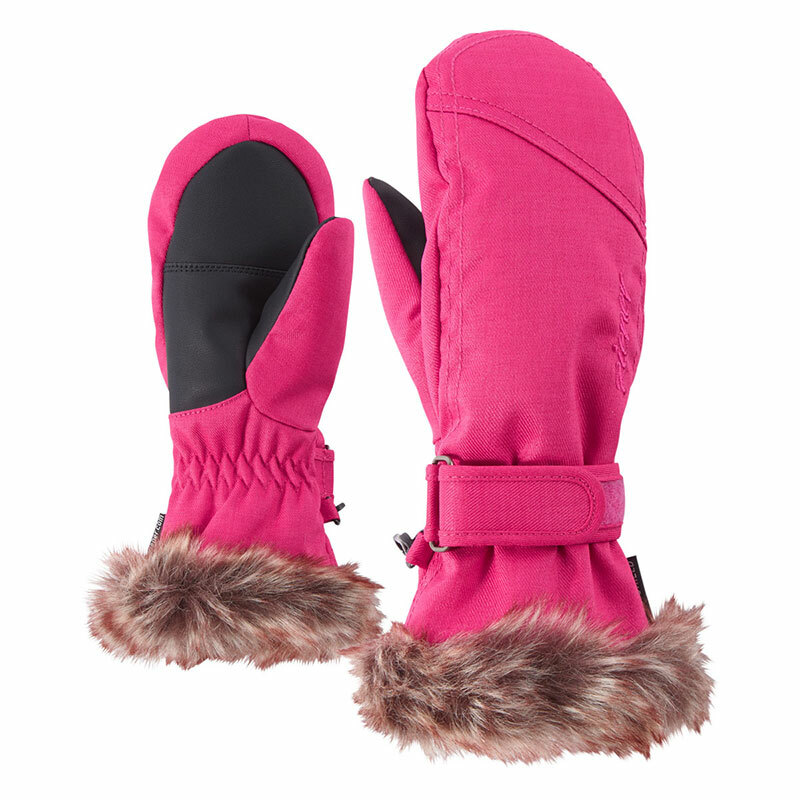 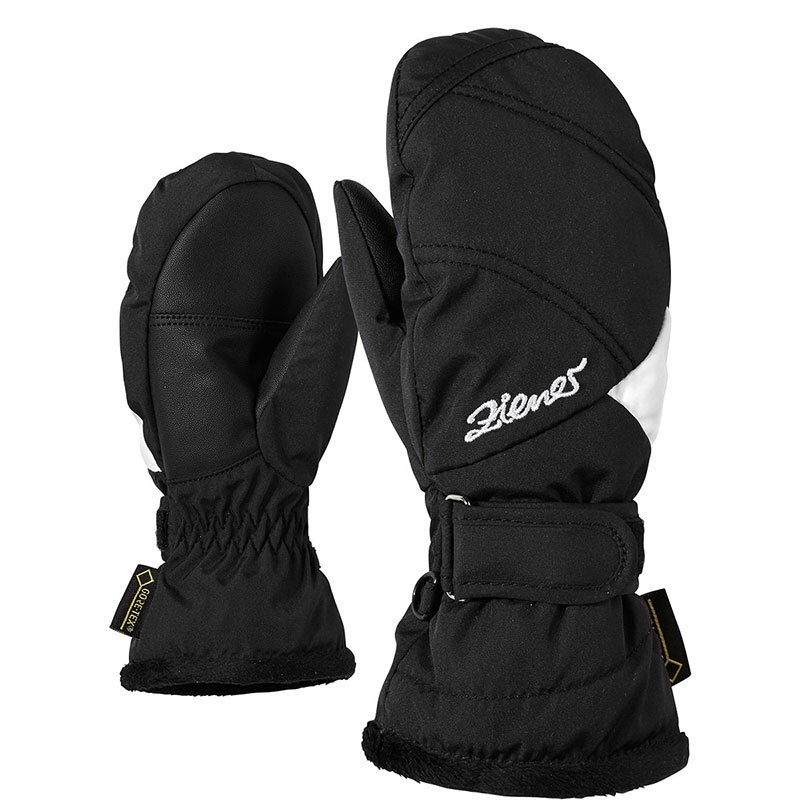 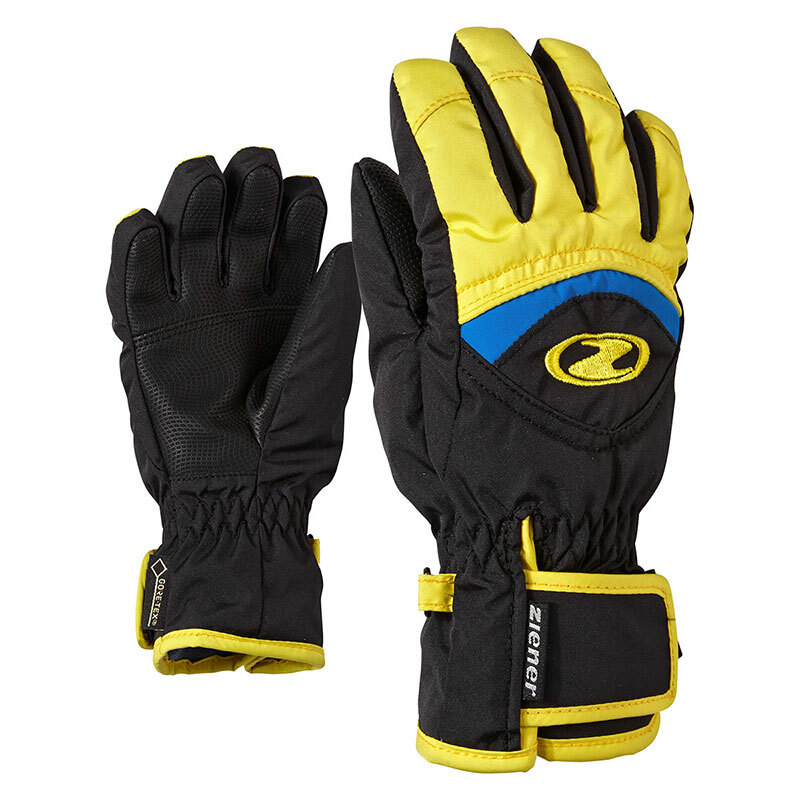 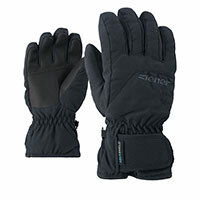 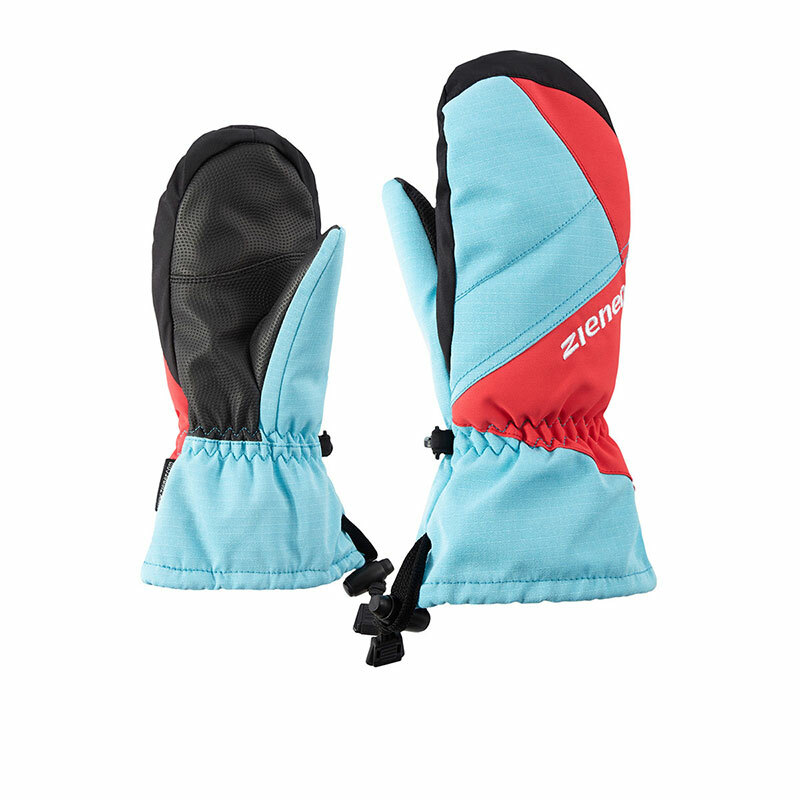 The snug-fitting cuffs allow the gloves to be worn inside sleeves.